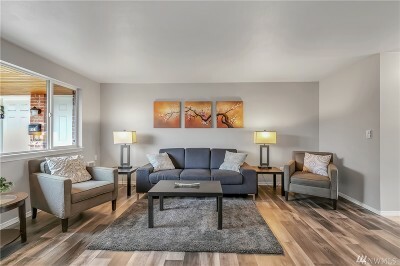 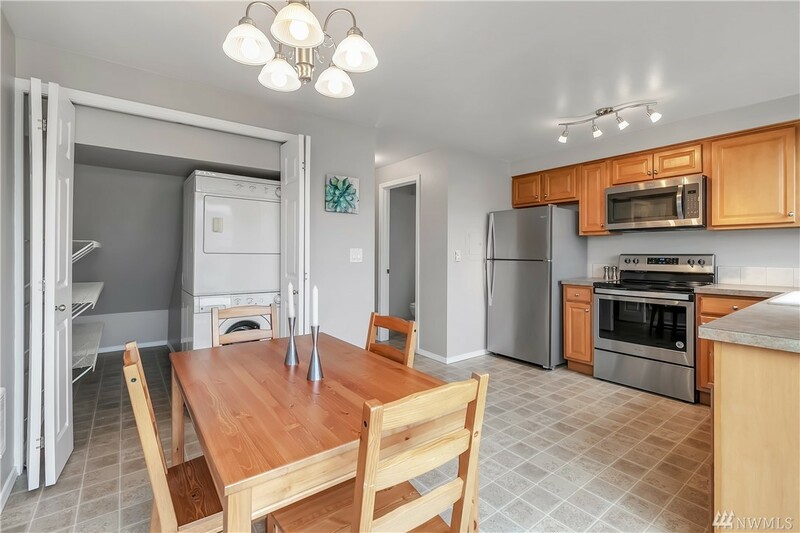 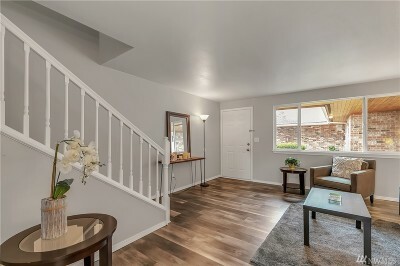 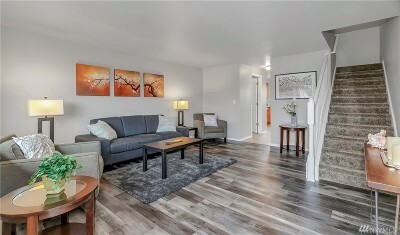 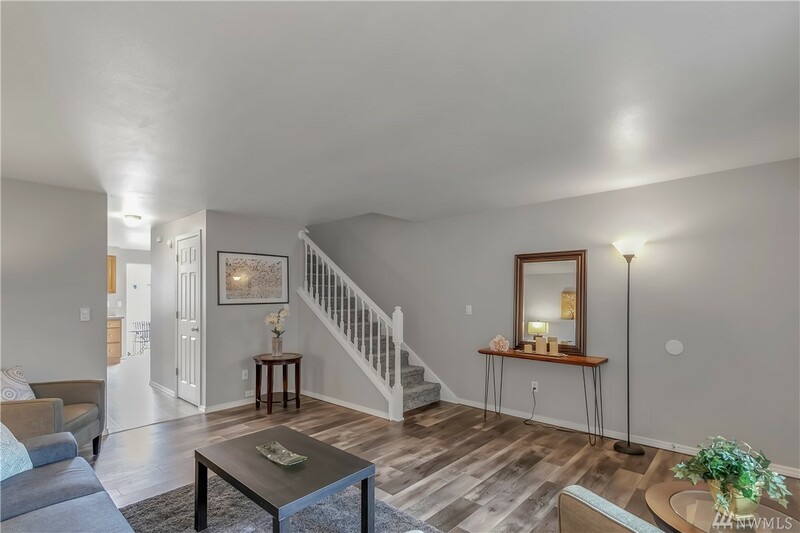 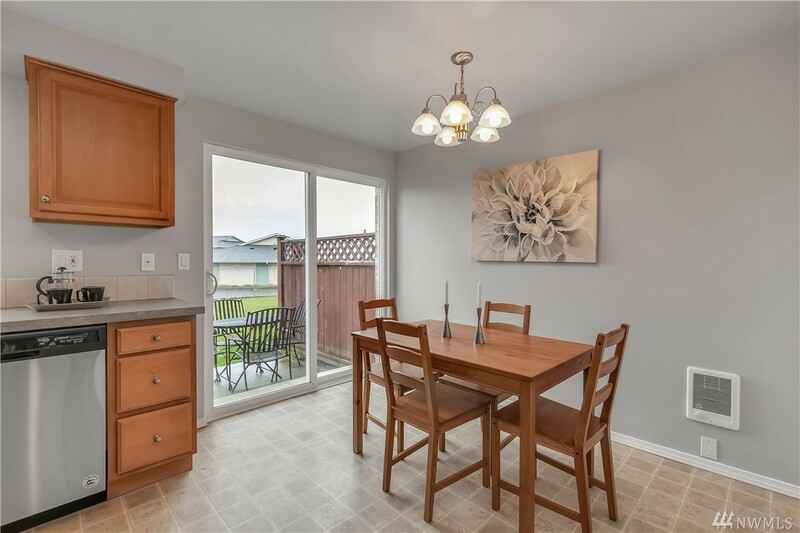 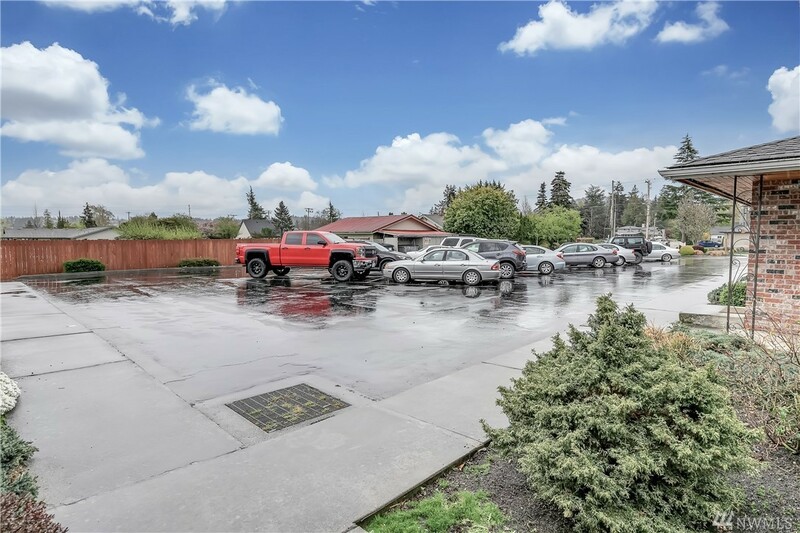 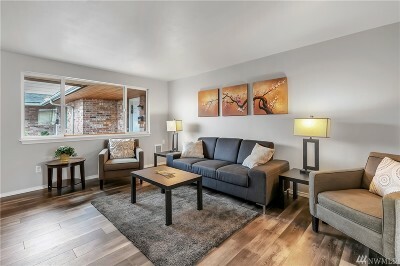 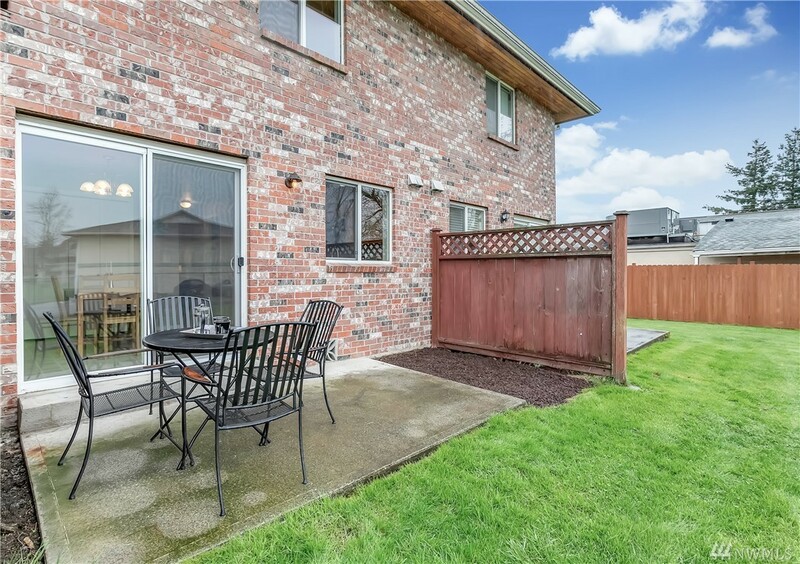 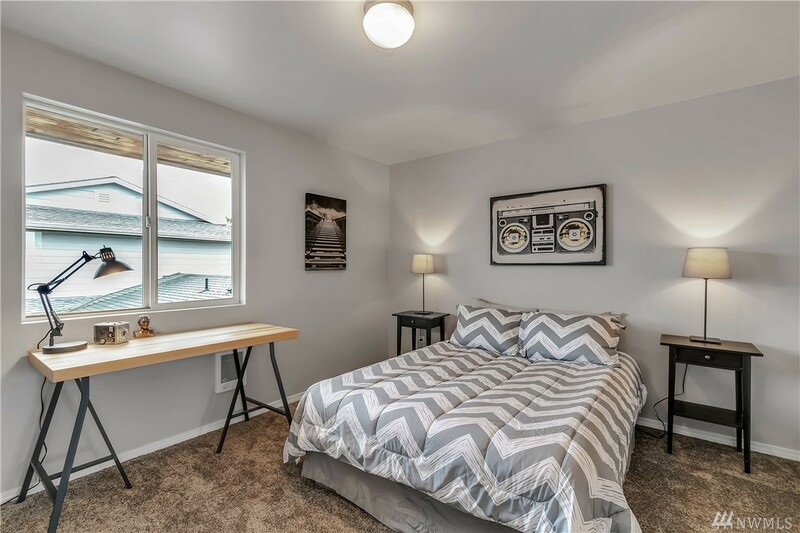 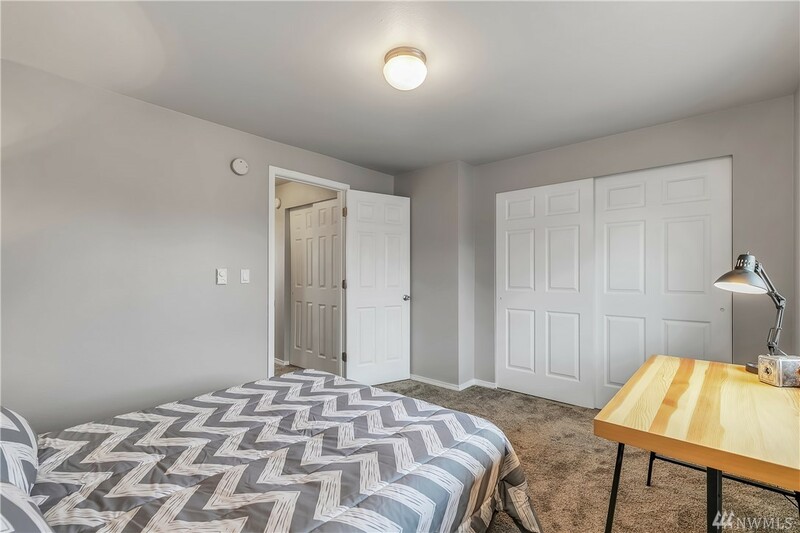 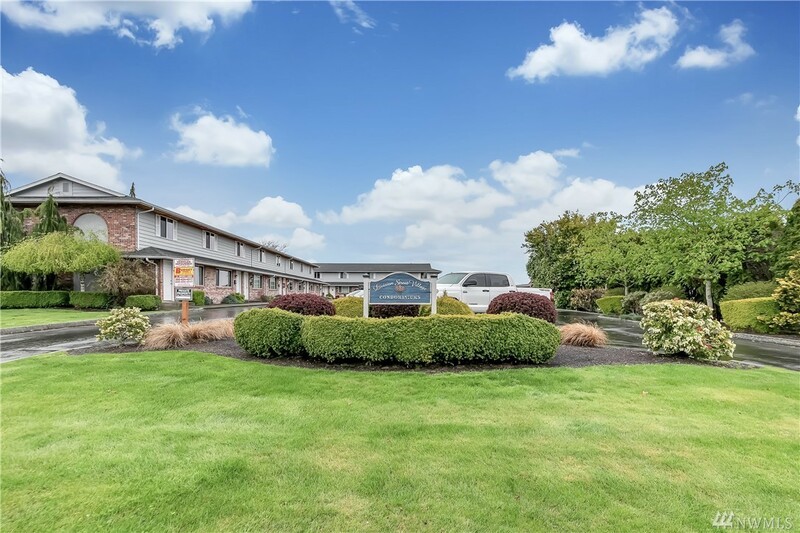 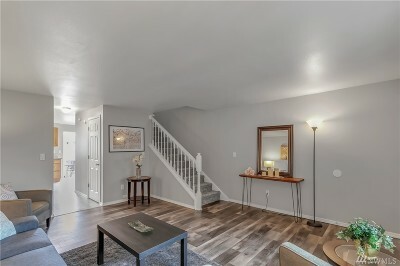 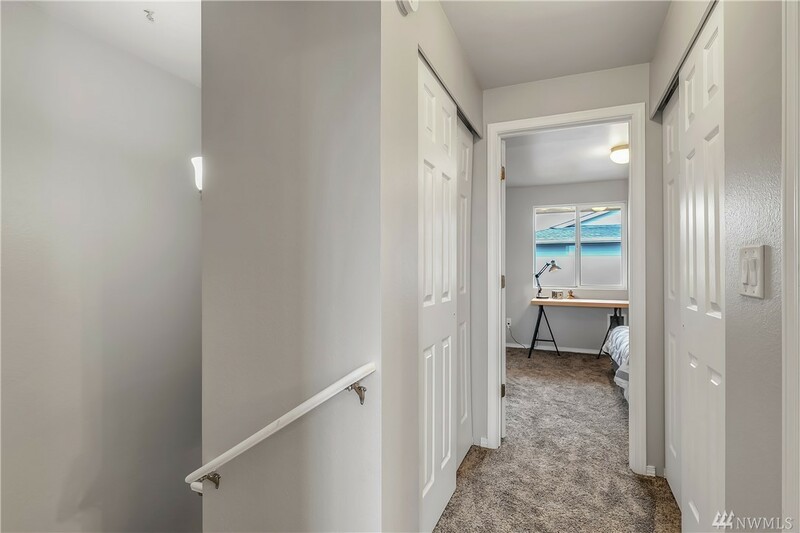 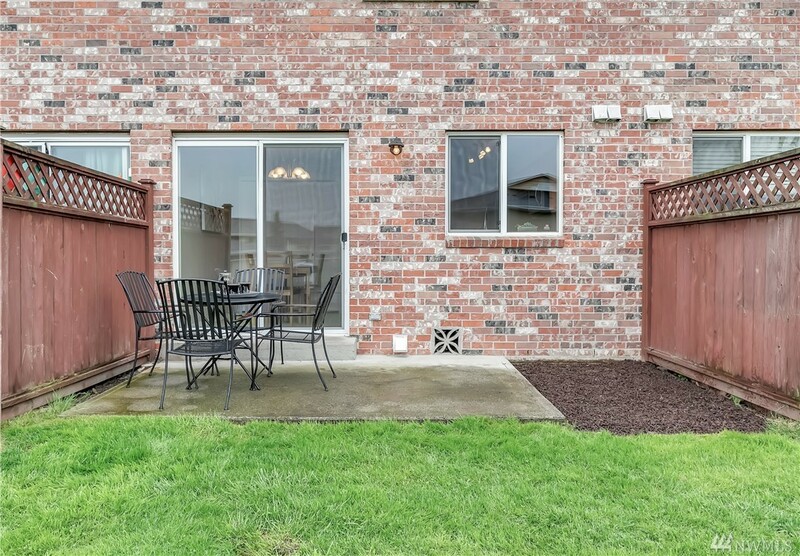 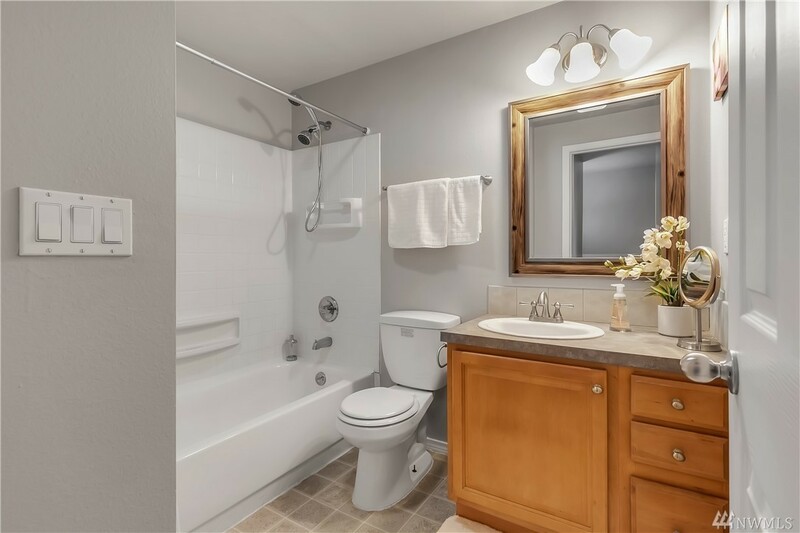 Beautifully updated Mount Baker view townhouse condo! 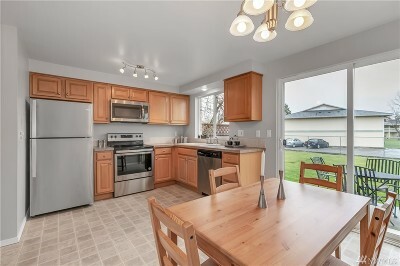 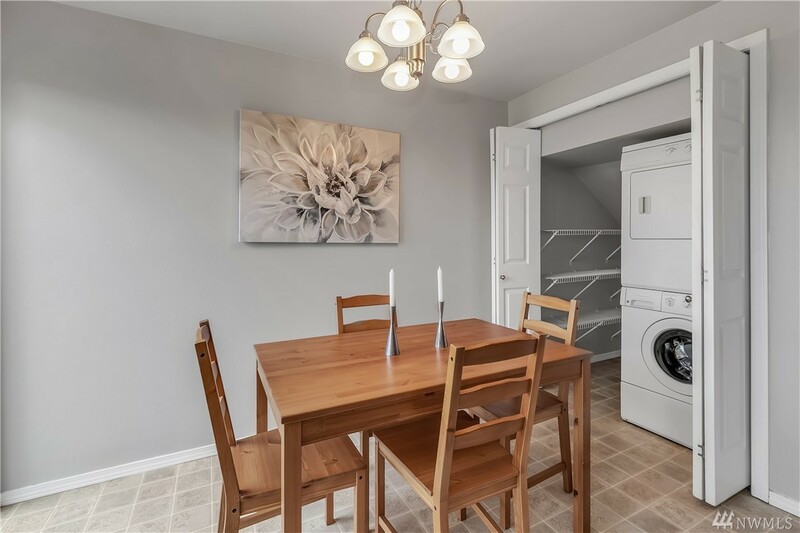 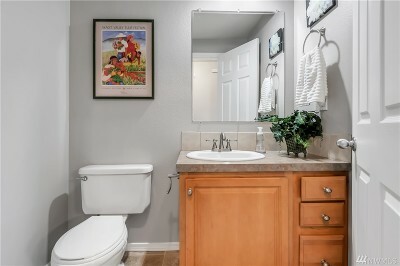 Move-in ready with fresh paint, new stainless kitchen appliances, new living room laminate flooring & upstairs carpet. 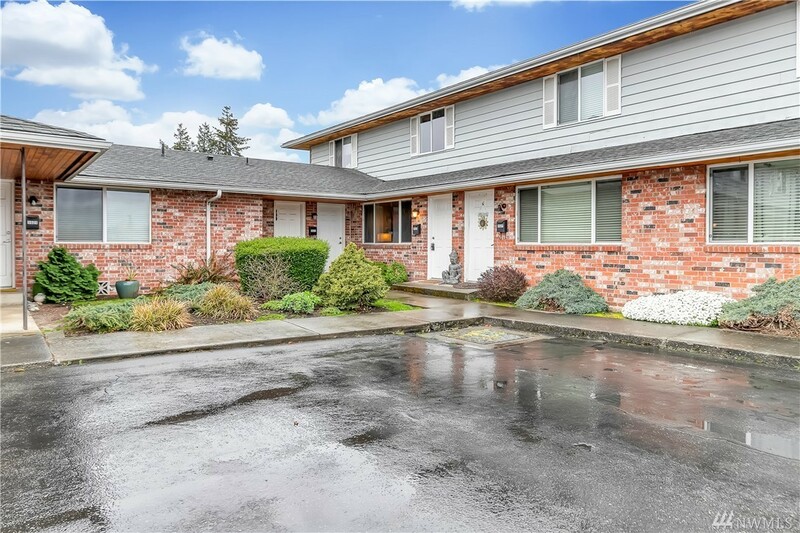 Great main floor features huge living room, powder room, eat-in kitchen opens to patio & huge yard. 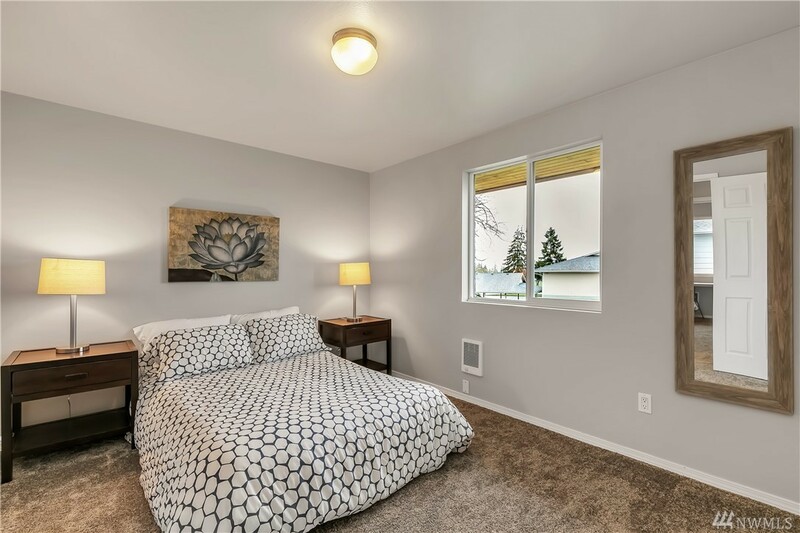 Two good-sized bedrooms upstairs & full bath. 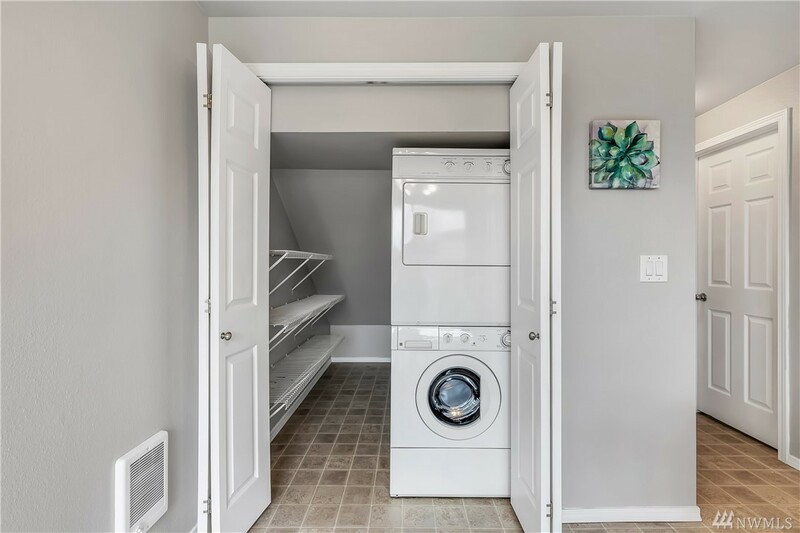 Tons of closet space, six total! 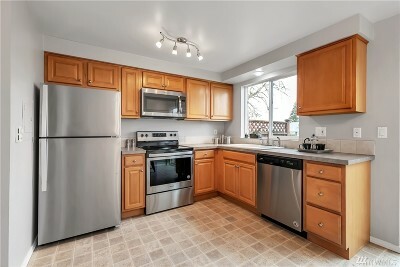 Close to everything - schools, parks, dining, hospital, downtown MV & Burlington. 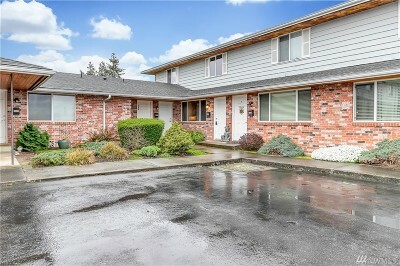 Small complex w/ low dues. 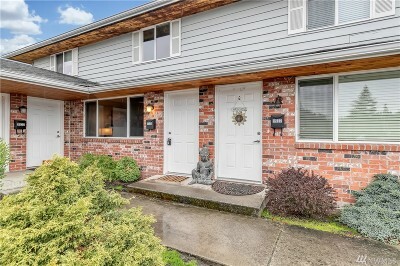 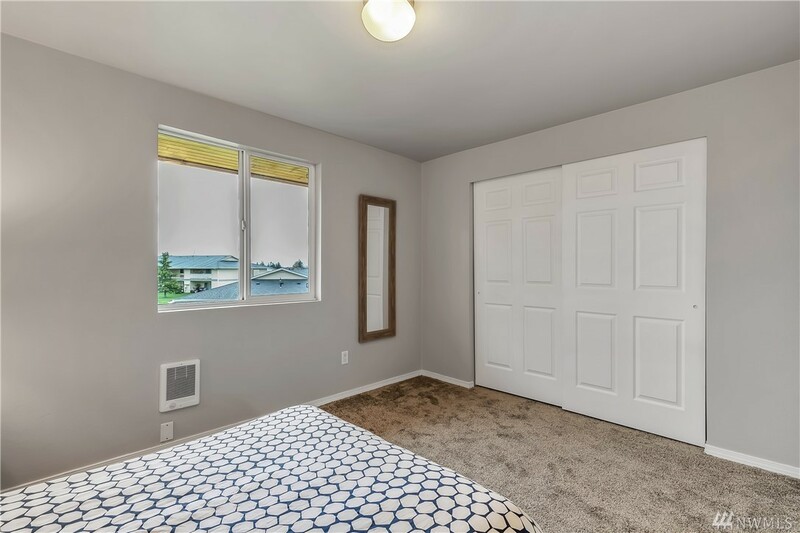 Don't miss this great affordable home!